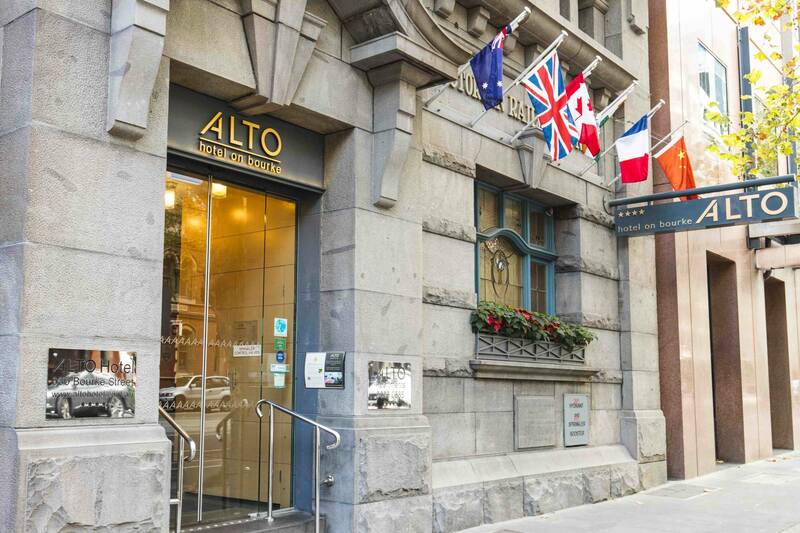 Earlier this month Dave and I stayed at the beautiful Alto Hotel in Melbourne. 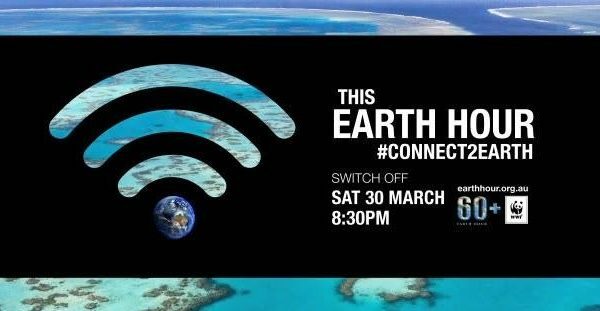 The Alto is Australia’s first carbon neutral hotel which runs off 100% renewable energy. They also have rooftop beehives, Fair Trade coffee, plastic free toiletries and an EV charging station. Right in the heart of Melbourne city! We absolutely loved staying here. Places like the Alto prove you don’t have to sacrifice luxury or comfort to be eco-friendly! This post was sponsored by The Alto Hotel. All opinions are my own.